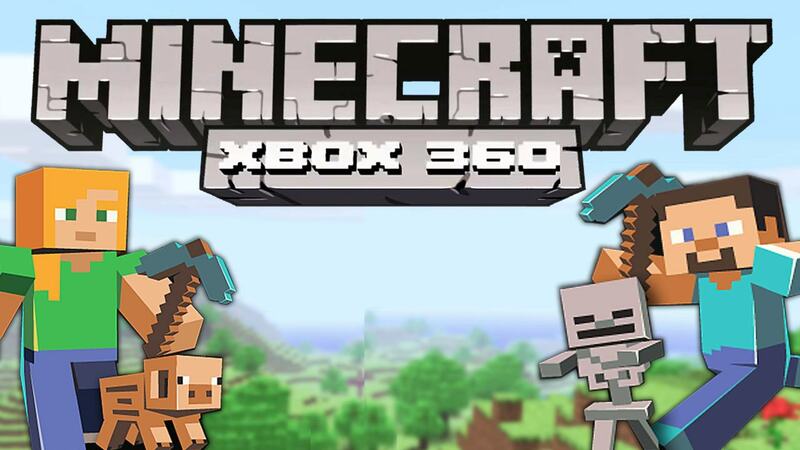 The disc-based release of Minecraft Xbox 360 will not be arriving on its original April 30 release date. Instead, fans of this digging extravaganza who would rather own it in some sort of physical format will have to wait until June. This news was released via Twitter, as the Xbox team’s Major Nelson claimed that the game couldn’t hit its first date without sacrificing some of the most recent content. As Minecraft players know, both the PC and Xbox 360 versions of the game see regular additions through patches and updates, but the content that’s causing this delay was not detailed. At this time, Minecraft Xbox 360 has sold around 6 million digital copies. It launched last May on the Xbox Live Marketplace and has since remained one of the most popular games worldwide. If you’ve somehow never experienced the digging, crafting and lollygagging with friends and refuse to use the internet to download things, look to pick up this retail game June 4. Are you a fan of this massive game? Will you be picking it up as a physical copy? Let us know what you think by leaving a comment below!